Local and state authorities are continuing the search for a Canadian man who has been missing since Monday in the Mount Washington area of New Hampshire. 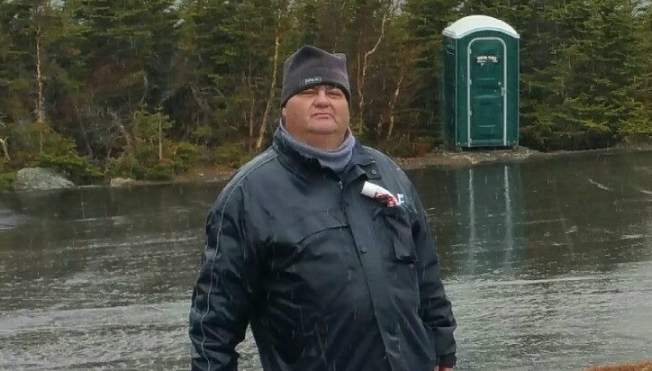 Francois Carrier, 47, of Drummondville, Quebec, arrived May 7 to hike in the White Mountains and was last seen Monday afternoon walking along Route 16 headed north near the AMC Pinkham lodge. Local, state and park officials, along with K-9 search and rescue teams, are conducting lines searches in the area over rugged terrain, according to the New Hampshire Fish and Game Department. The New Hampshire Air National Guard flew search patterns over the area with a black hawk helicopter for hours scanning the landscape. Officials said the search would continue over the weekend.